5.Best pre-sales and after-sales service with friendly friendship. We Promise: We will use the most sincere heart, the most preferential prices to provide the best quality services! We Believe: You will be very satisfied with our services and we will become very good friends not only cooperated partners! Zhangjiagang City Hengairong International Trade Co., Ltd.
Shishi Fei Qi Hang Clothing Co., Ltd..
Jiangsu Allnice Imp. & Exp. 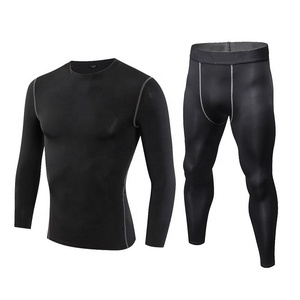 Co., Ltd.
Dongguan Humen Hucai Sportswear Co., Ltd.
Our Clients are based all over the world and our relationship is based on trust. While some of our clients order the goods except sportswear, so we expand our business line and provide more choices for our clients. Most importantly, once the counter sample we have made is rejected due to sewing quality or other problems. Jiannilaisi (xiamen) Cross-Border E-Commerce Co., Ltd.
Shenzhen Mailanda Trading Co., Ltd.
color multi color optional, can be customized as pantone no.as customer supplied size any size. 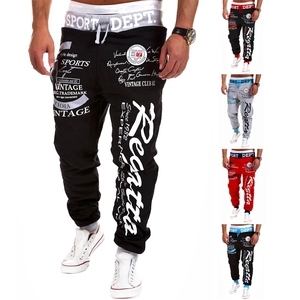 item super soft stretchy polyester elastane tapered fit mens track pants with woven logo tape zippered pockets sweat pants design oem&odm, we welcome your design for custom made. 3 Q: Do you offer free sample9 A: Sorry, we do not offer free sample, but the sample fee will be refundable after confirmation . 5 Q: What is the delivery way9 A: Normally our sample will be delivered by DHL , bulk production will dilivered by sea or air. 7 Q:When can I receive the goods A:Normally 15 working days after payment, for customize is according to the quantity and design. 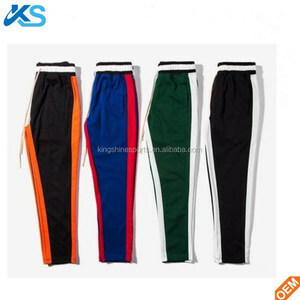 You Customize your logo on Pants from our Specifications 1). Our professional designers will provide the best solution to you. 4). 2. Quality Control: We have strict quality control system to make products better. OEM service Collection There are total over 200 styles available,please feel free to contact us to get newest E-catalog and price list for your selection. Customized order is also available,please feel free to let us know your designs,then we will make some mock up and samples before mass production. 3. Payment and safety transaction We accept alibaba trade assurance to ensure on-time shipment and pre-shipment product quality. good aftersales service and oem service Quality guarantee The admin provides multiple options for styles,layout,particles. We mainly make custom designs just need our customer send us the original artwork and we can make the complete clothing for you. Moreover, we have two sales teams to help you for every questions, you can enjoy the best customer service from us. 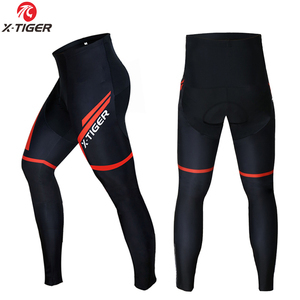 Sports Casual Fashion Loose Waist Sweat Long Pants Color swatches Packaging & Shipping Dongguan Humen Yihao Fashion Co. We are the professional manufacturer of ladies' fashion, including T-shirts, shirts, coats, and all kinds of pants, meanwhile we can offer men's T-shirts. Contact information: Cecily Lou Foreign Trade Sales 13580817942 Dongguan Yihao Fashion Co.
Our team of designers, developers and production professionals are experts in apparel, from aesthetics, to the performance capabilities. We take responsibility for the entire supply chain as part of our tireless service to our clients. Through our proven methods and planning, we ensure that all development and production are accurate with quality, and that your products are delivered on time. Jiangxi Fangda Clothing Co., Ltd.
Wholesale Casual Leisure Sports Men's Loose Jogging Sweat Track Pants Products fabric 12% spandex 88% Polyester or according to your requirement. Welcome to consult, I am at your service any time. Contact Person : Zephry Yuan Whatsapp Number: +86 18211178013 Website: Address: No. 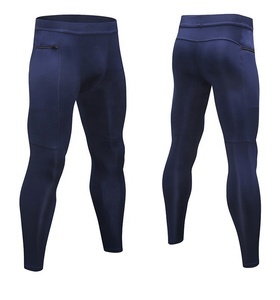 Shanghai Show Apparel Co., Ltd.
Shenzhen Itechly Technology Co., Ltd.
Alibaba.com offers 24,605 sweat pants products. About 27% of these are men's trousers & pants, 16% are training & jogging wear, and 1% are leggings. 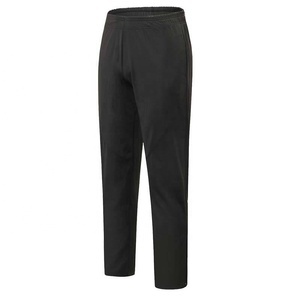 A wide variety of sweat pants options are available to you, such as eco-friendly, anti-wrinkle, and plus size. You can also choose from 100% cotton, polyester / cotton, and spandex / polyester. As well as from infants & toddlers, adults. And whether sweat pants is garment dyed, plain dyed, or shredded / ripped. 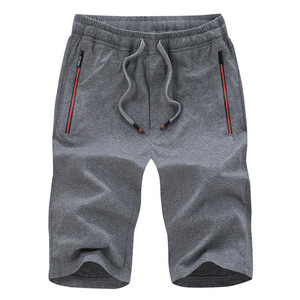 There are 24,510 sweat pants suppliers, mainly located in Asia. The top supplying countries are China (Mainland), Pakistan, and India, which supply 63%, 34%, and 1% of sweat pants respectively. 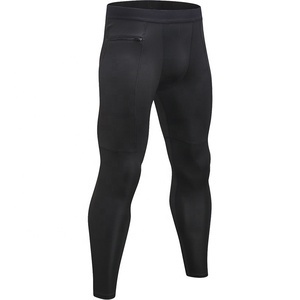 Sweat pants products are most popular in North America, Western Europe, and Eastern Europe. You can ensure product safety by selecting from certified suppliers, including 1,028 with Other, 744 with ISO9001, and 238 with BSCI certification.